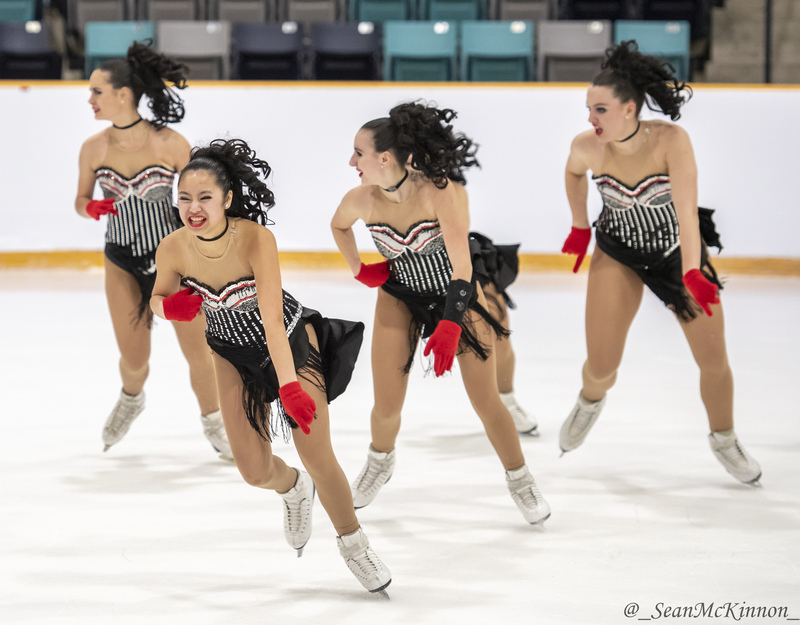 "I work as a software engineer near Toronto, Canada, but I am also a passionate photographer of figure skating and synchronized skating. 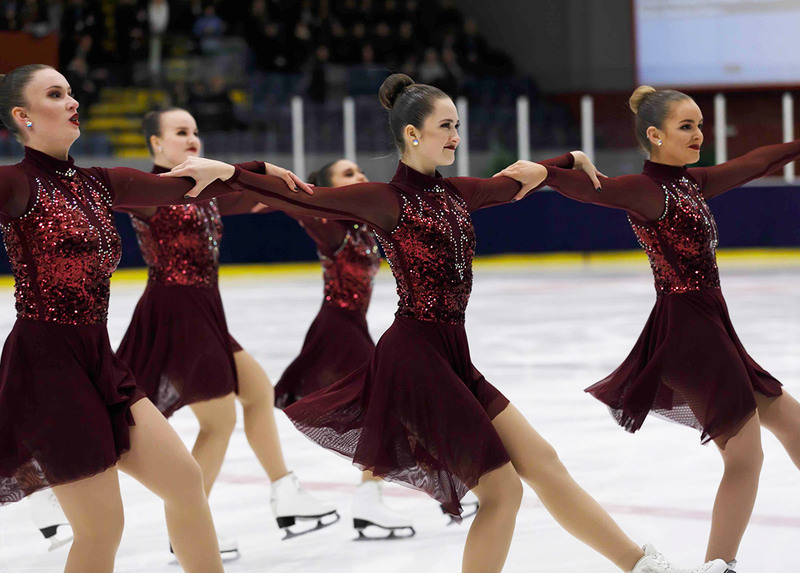 I became involved with synchro 12 years ago, as a "synchro dad", and volunteered with my daughter's teams from Pre-Juvenile to Senior (doing photography, videography, year-end DVD's and programs for competitions). 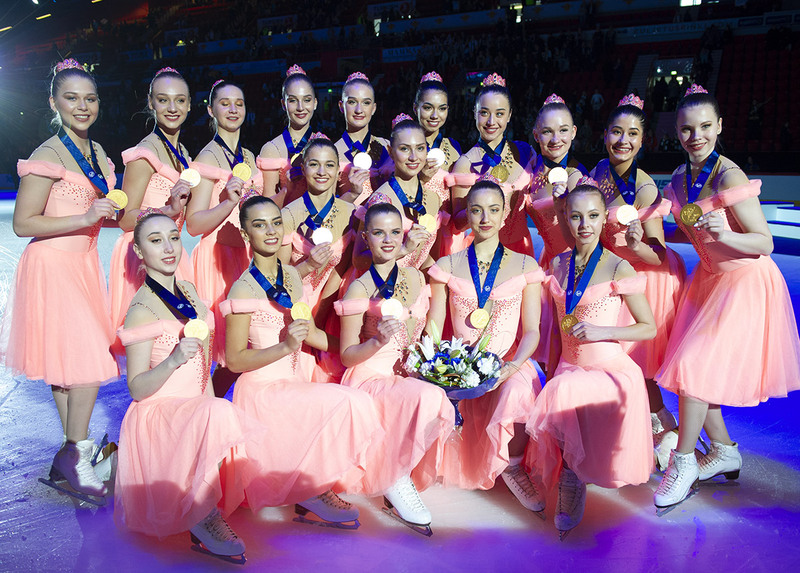 I have done photography at three ISU World Synchronized Skating Championships (and watched my daughter's team, NEXXICE, win in Hamilton in 2015). 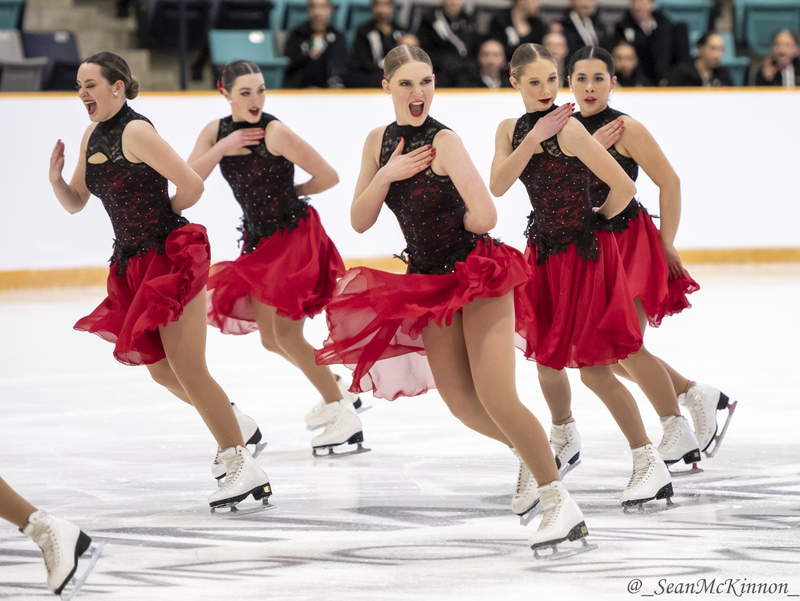 I currently volunteer as the Public Relations Coordinator for Skate Ontario, and take photos at many skating events in Canada, including synchro events like Winterfest, Ontario Regionals, and Canadian Nationals, as well as figure skating events like Skate Canada International, and the National Championships. My primary social media presence is my Instagram account, where I have posted at least one skating photo every day for almost 3 years now. " 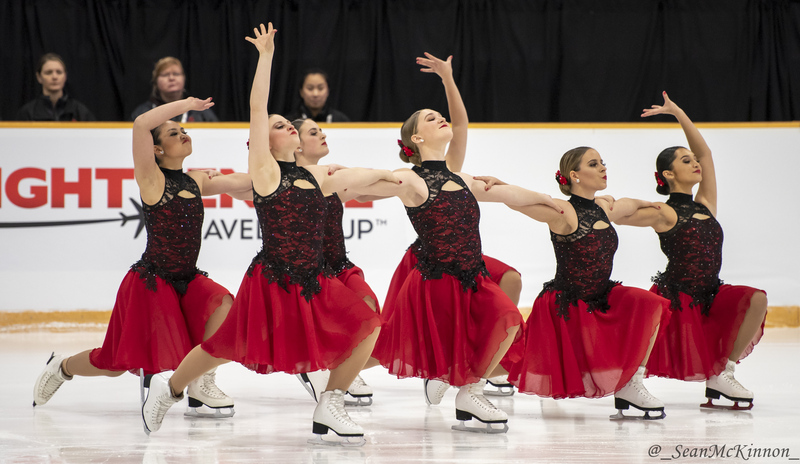 "There is something beautifully artistic and athletic about Synchronized Skating that is unique in all the figure skating disciplines, and I strongly believe it deserves its place in the Olympics."